Anna was always interested in food and cooking! She initially learned to cook from her mother (who also joins you during your experience) and then later taught herself various cooking techniques through books. Anna studied traditional Chinese medicine based food therapy for 10 years and says a proper diet can help cure chronic diseases. Before the existence of modern medicine, we solely depended on food, herbal medicine, and other natural methods to treat diseases and preserve health. Today Anna conducts various workshops and classes to teach the benefits of traditional Chinese medicine. Her work inspires many people worldwide to cook and eat healthy and she would love to share this with travelers as well. 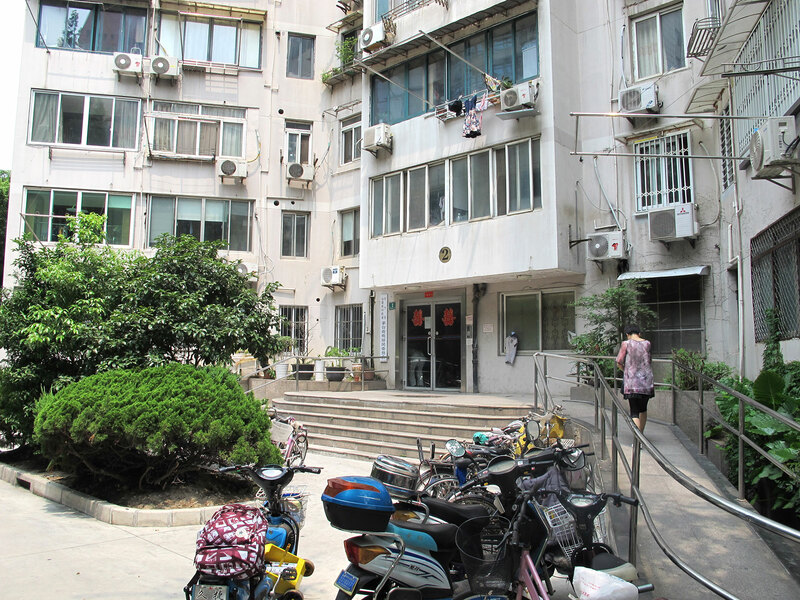 In-home meal: (1-5 guests) Anna lives in an old building in a modest home in Gubei, known for being one of the safest and quietest neighborhoods in Shanghai. Anna says to make food tasty is not difficult but to make food both healthy and delicious is the challenge. She has successfully mastered this art and will share with you traditional Chinese dishes that she grew up eating that are not only delicious but also healthy. 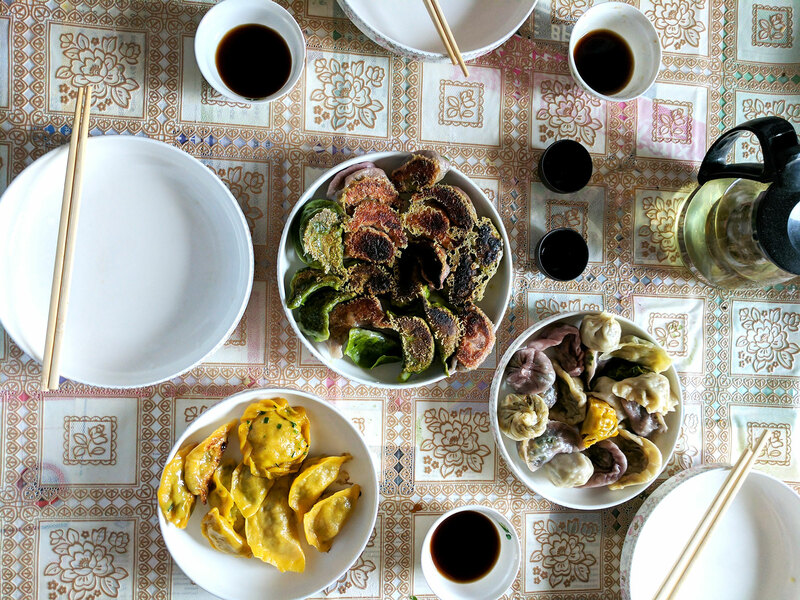 You will join Anna and her mother at the table to share a meal that may include dishes such as jiaozi (Chinese dumplings), baozi (steamed buns), noodles with mixed vegetable, Chinese leek pancakes or spring rolls. Immerse yourself in an experience that gives you a glimpse of local life in Shanghai as well as an understanding of Chinese food culture, food therapy and the stories behind each dish. 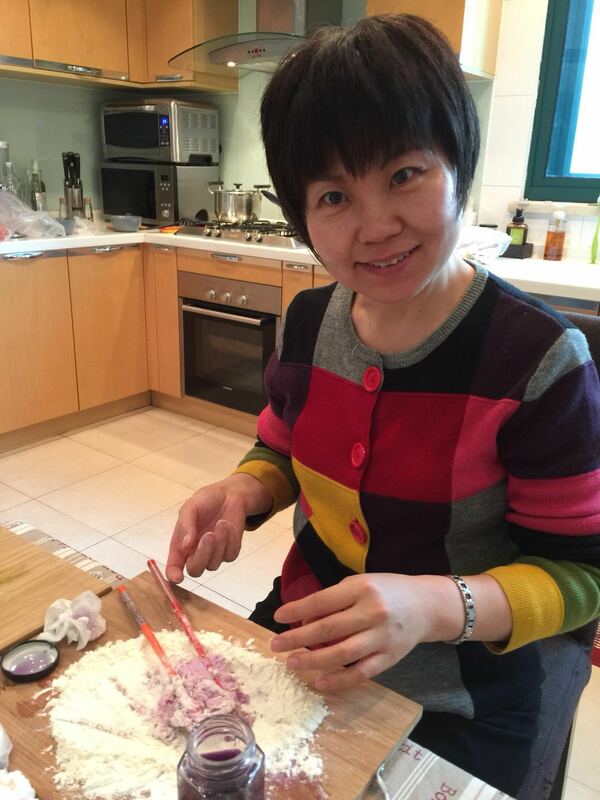 Cooking experience: (1-5 guests) During your cooking class you will learn to make vegetarian and vegan jiaozi dumplings from scratch with Anna and her mother. Anna makes a healthy version of traditional Chinese dishes. You'll learn Chinese chopping and stir-fry techniques to prepare quick and easy recipes that you can easily recreate at home. Anna will also show you how to combine various ingredients to bring out the best flavors in each dish. 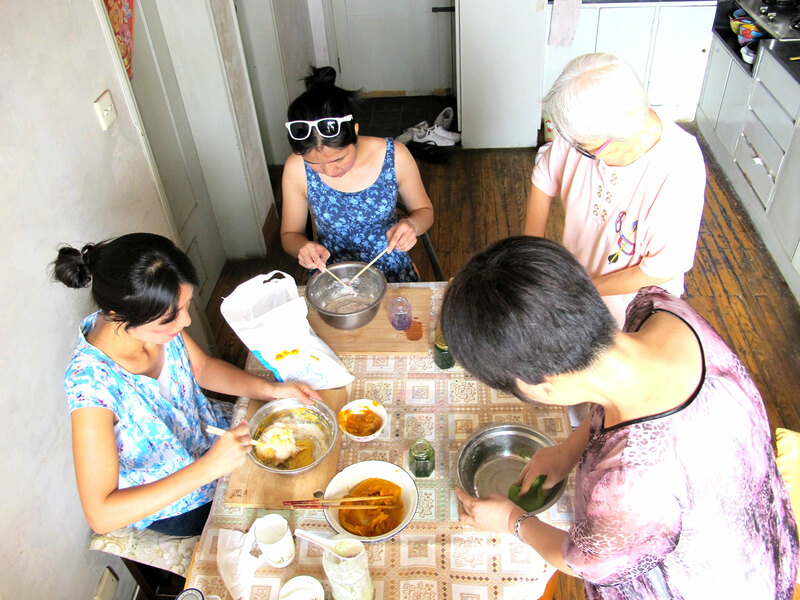 Your cooking class will last for 1-2 hours before you join Anna and her mother at the table to enjoy the meal you helped prepare. 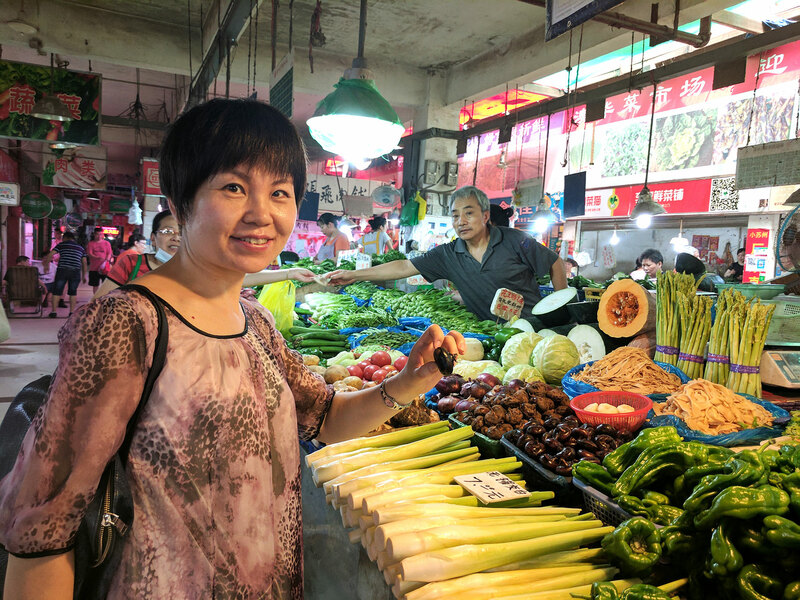 Market visit: (1-5 guests) Anna will take you to the farmers market, a 5-10 minute walk from Anna’s home where you may purchase local, fresh vegetables for your meal. After you pick up a few ingredients from the market, you will return to her home to cook with your produce and create something delicious! Notes: Anna can offer a vegetarian and vegan meal and is more than happy to customize the menu as per your requirements, so please do let her know your preference while creating the booking. Great culinary experience! 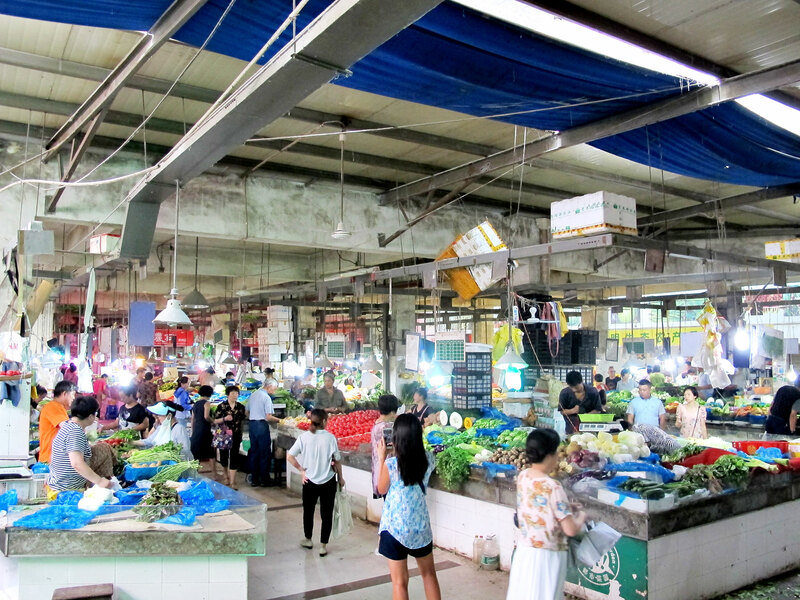 Anna explained me inside the market many medicinal properties of different vegetable for one’s health. She showed a lot of patience until I almost got the folding of dumpling right. 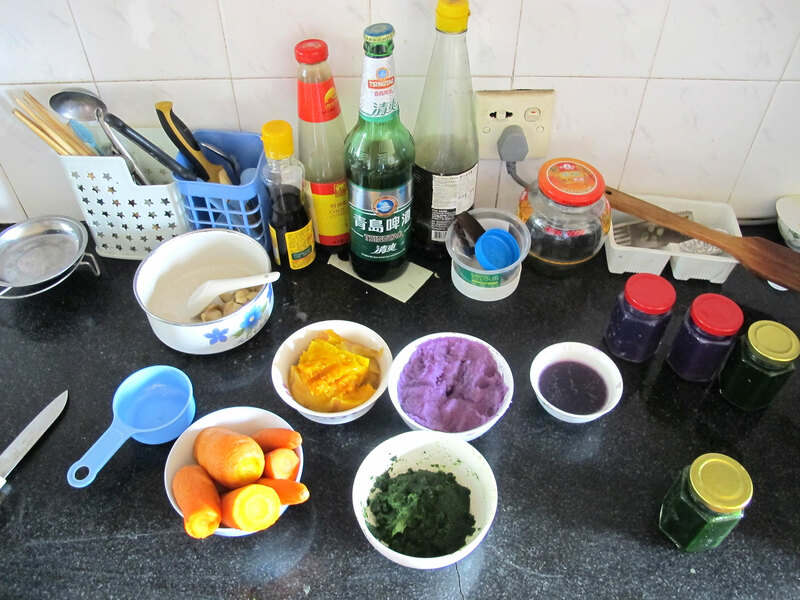 I was amazed to see all what can be prepared in the kitchen with just two chopsticks. I spend a very interesting and pleasant evening with both Anna and her mother and can highly recommend this interesting experience in their company. Anna is great and we learned much about Chinese cooking an cooking in general. The experience was over the top great! ​​Anna is very sweet and friendly and it was easy to have a conversation with her. 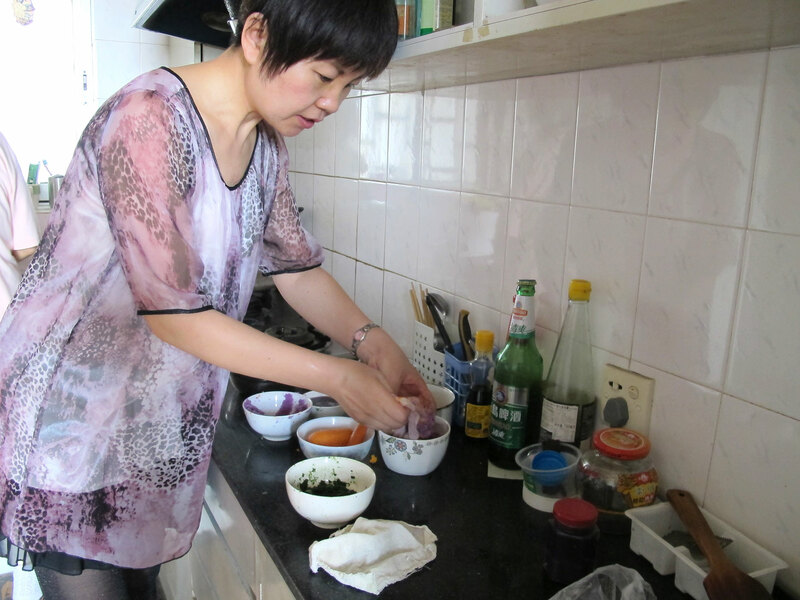 Cooking with Anna is a lovely experience and a nice way to experience Shanghai. 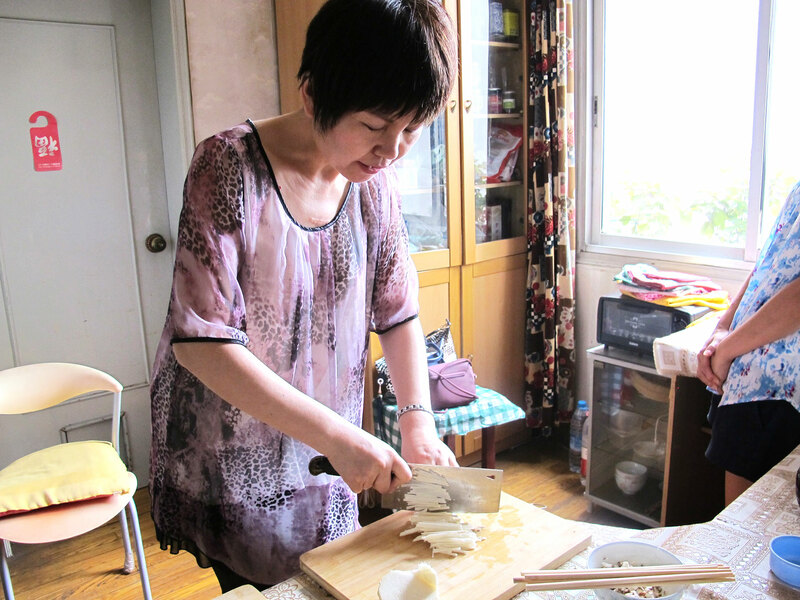 She's very knowledgeable about food and how to make healthier versions of traditional dishes. 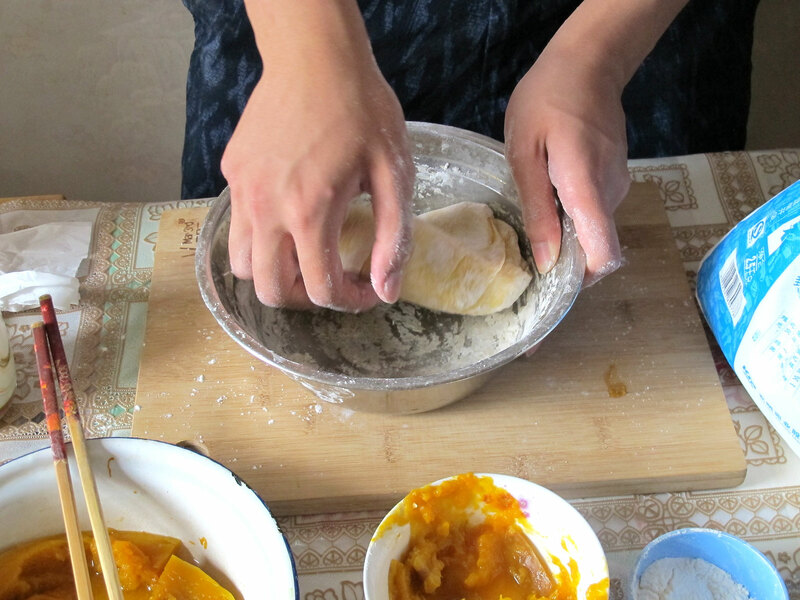 I love Jiaozi and she made several variations of the dumplings. Making dumplings with her reminded me of the dumplings my mother used to prepare for me when I was a child. 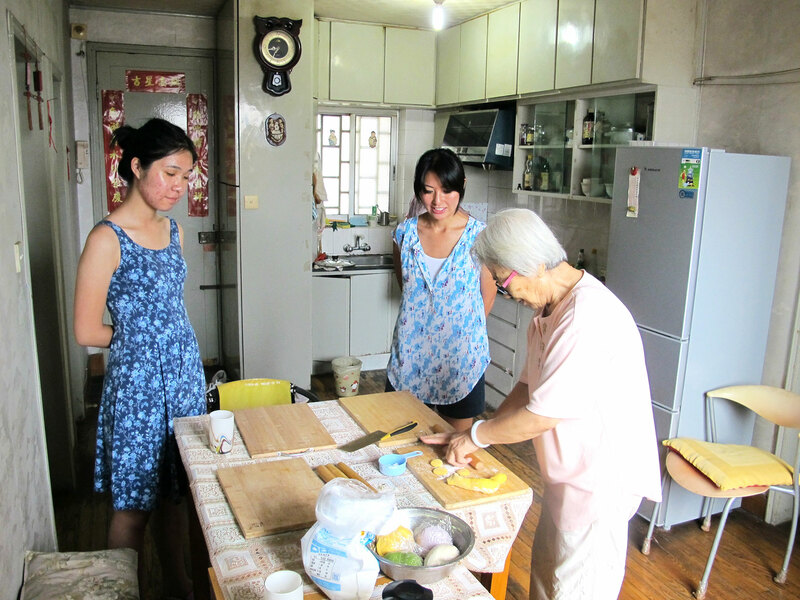 Not only did I enjoy meeting Anna, I had a lovely time meeting her mother who also cooked with us. Although there was a language barrier with her mother, we were still able to connect and have a fun time.